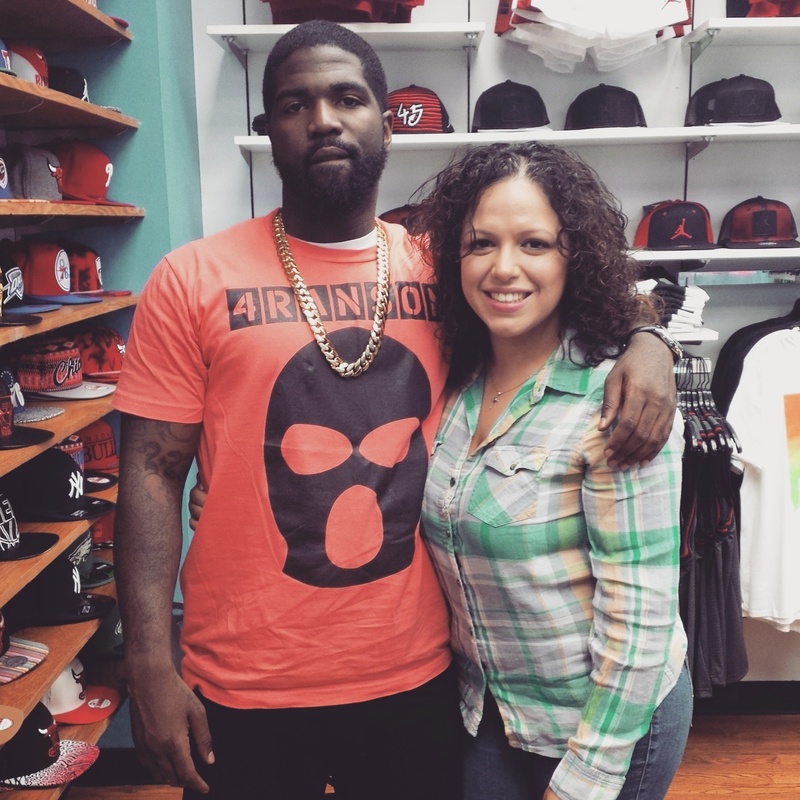 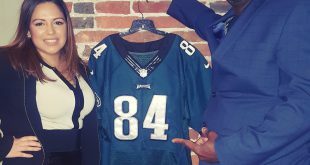 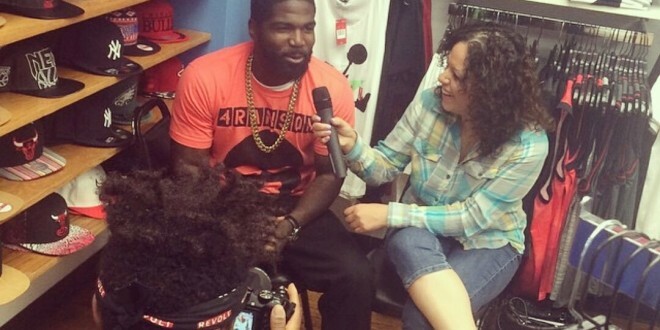 Battle rapper Tsu Surf stopped through Kicks USA on South Street in Philly to talk to Mina SayWhat. 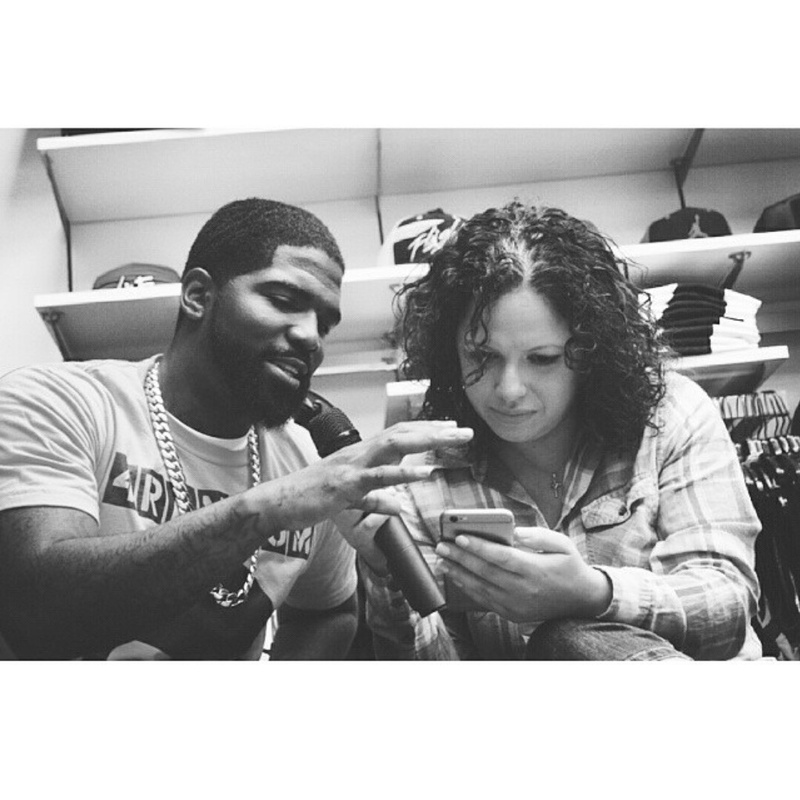 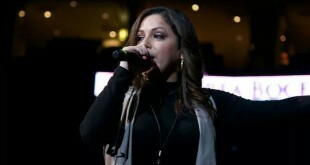 During their talk they touch of a variety of things including Drake’s ability to battle rap and battling Murda Mook. 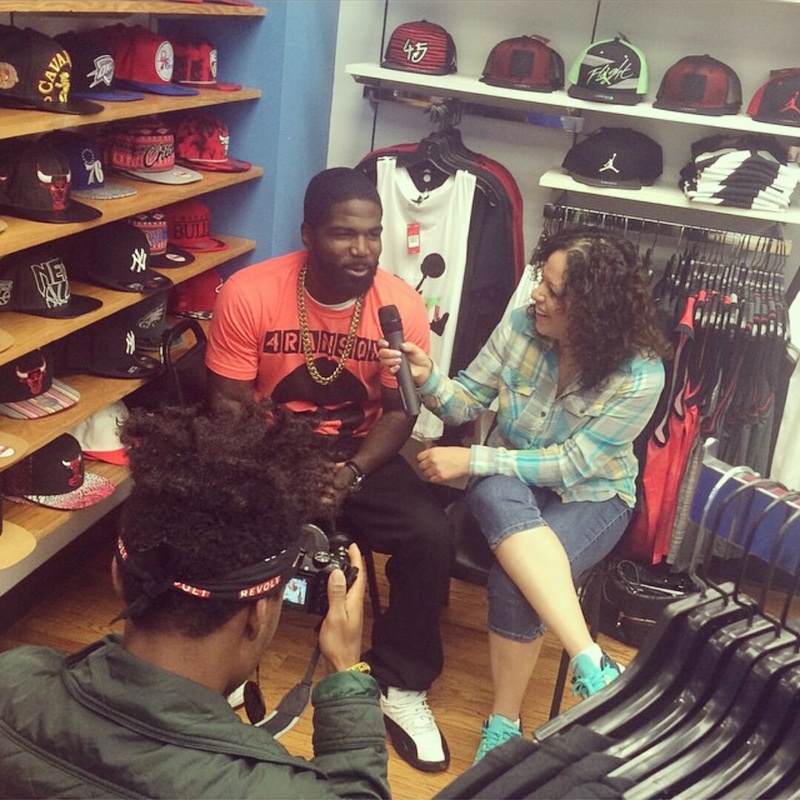 Surf says he’s battling Murda Mook or no one else and says they are negotiating a fight now. 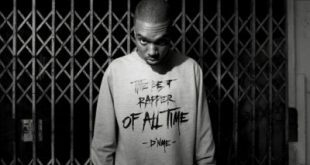 Surf speaks on Drake mentioning him, transitioning to making commercial music, his fight vs Hallow Da Don and also comments on the 2015 XXL Freshman cover.